Buyers Products 3.5 Inch LED Strobe Light has three LEDs, features 12 flash patterns, and includes synchronous and alternating functions. 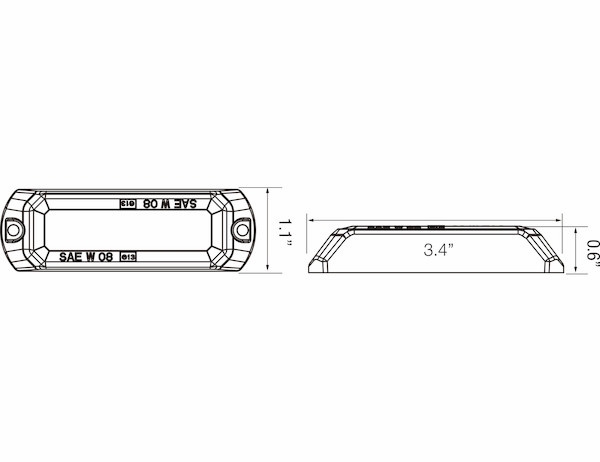 - Cast aluminium housing for durability. 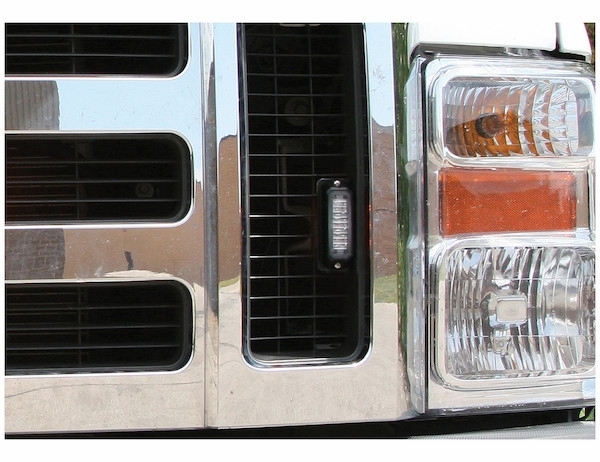 - SAE J595 Class 2 rating for brightness. 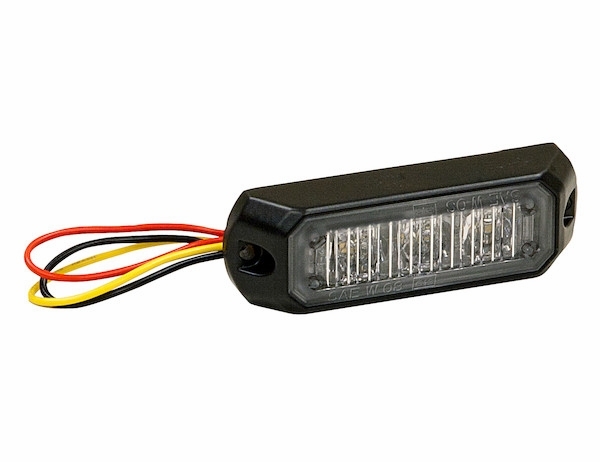 - The strobe light is available with your choice of amber or clear LED's and is SAE J595 Class 2 rated. - A 90� black powder-coated steel mounting bracket and rubber grommet are sold separately. 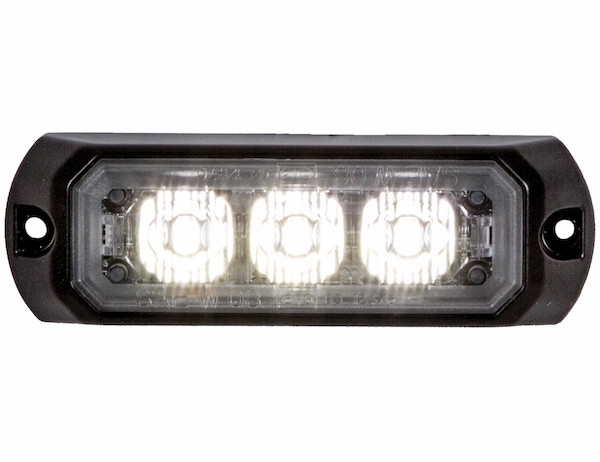 - Each light is backed with a 5 year warranty.